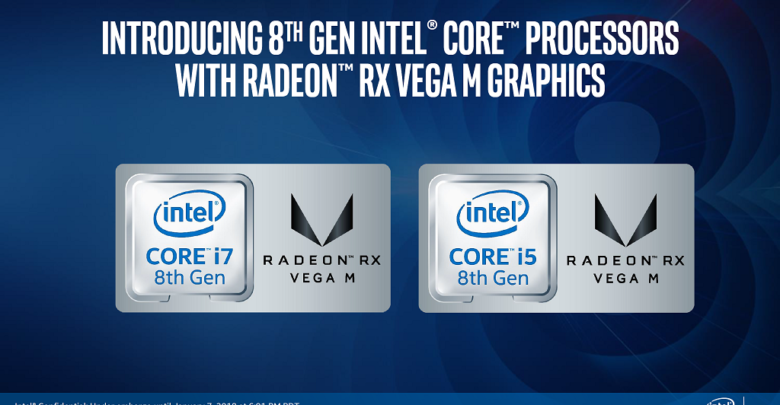 Intel has finally launched their most anticipated 8th Gen G-series processors, featuring the Radeon RX Vega M graphics from AMD. 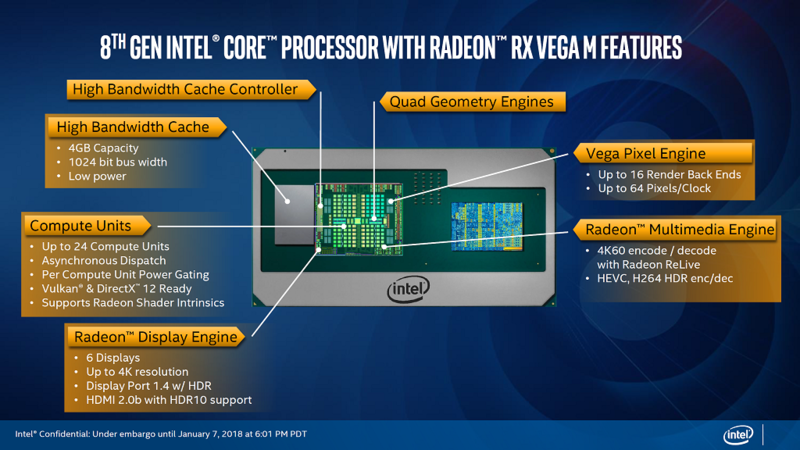 The lineup includes five new Core chips that use two variants of the Vega M GPU. The chips will appear in ultra-thin laptops from Dell and HP, plus new Intel-branded “Hades Canyon” NUCs, with base prices of $799 and $999. The 8th Gen G-series combines their high performance mobile enthusiast CPU with a powerful discrete GPU from AMD and the latest generation of high-bandwidth memory (HBM2), all in a single chip package. 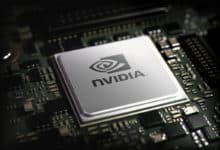 The Santa Clara-based firm says the marriage with AMD’s latest graphics technology should help their Core processor outperform a last-gen Nvidia discrete chip. 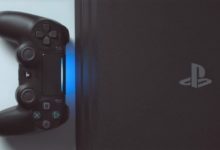 The CPU is connected to the GPU using an 8-lane of PCI Express Gen 3 connect, an architecture designed to provide the necessary throughput to feed “intense” graphics workloads. Further, Intel has joined all of the dies within the package via its Embedded Multi-Die Interconnect Bridge (EMIB). 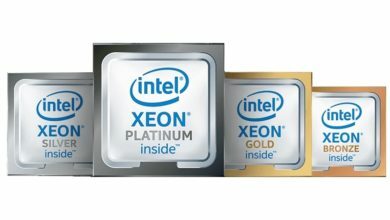 The technology reduces the silicon footprint by 50% compared to using discrete memory, Intel claims. 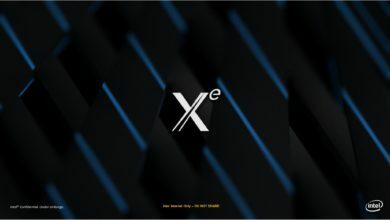 All the new Core processors feature four cores and eight threads, though previous reports suggest hexa-core parts will arrive later this year too. The chips are based on the same 14nm process as the current Kaby Lake refresh U-series, but the extra power envelope allows for much higher frequencies. 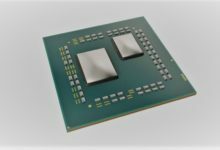 The lineup includes five Kaby Lake-G chips, which are differentiated by their clock speeds, GPU core, and whether or not they have vPro capabilities. All processors feature an 8 MB L3 cache, an on-die Intel HD Graphics 630 clocked at 1100MHz, and support for dual-channel DDR4-2400 memory. The most interesting element of this 8th Gen Intel G-series family is the discrete Radeon RX Vega M. The GPU specifically exists in two variants that will go into the new processors: the Radeon RX Vega M GH (Graphics High) and the Radeon RX Vega M GL (Graphics Low). The AMD Radeon RX Vega M GH features 24 compute units for a total of 1536 stream processors, 96 texture units and 64 ROPs. The chip is clocked at a core frequency of 1063MHz that can boost up to 1190MHz. It offers a single precision compute of 3.7 TFLOPs. Further, the Vega M GH is accompanied by 4GB of HBM2 memory. This operates at 1.6 Gbps across a 1024-bit bus interface, delivering a total bandwidth of 204.8 GB/s. The AMD Radeon RX Vega M GL packs 20 compute units, 1280 stream processors, 80 texture units and 32 ROPs. The GPU clock speeds range from 931MHz to 1011MHz, with a rated single precision output of 2.6 TFLOPs. Like the GH, the RX Vega M GL is also accompanied by 4GB of HBM2 memory, but this operates lower at 1.4 Gbps resulting a total bandwidth of 179.2 GB/s. 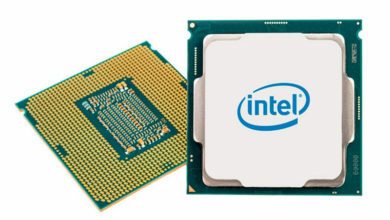 The new 8th Gen processor family includes four Core i7 models and a single Core i5 model. 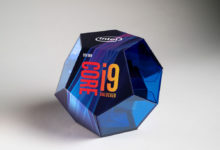 The flagship Core i7-8809G, leaked last week, is the only one of the five chips that has fully unlocked CPU, GPU and HBM. 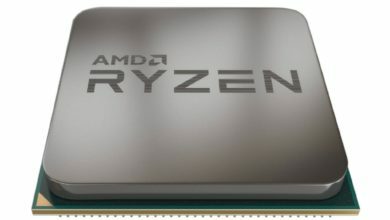 The chip runs at 3.1GHz base and 4.2GHz boost clock speeds. As mentioned above, it also has an 8 MB of L3 cache and an integrated Intel 630 Graphics clocked at 1100MHz. 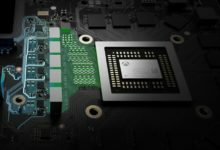 In addition to this, there is an AMD RX Vega M GH Graphics on board, coupled with 4GB of HBM2, all in a 100W package. 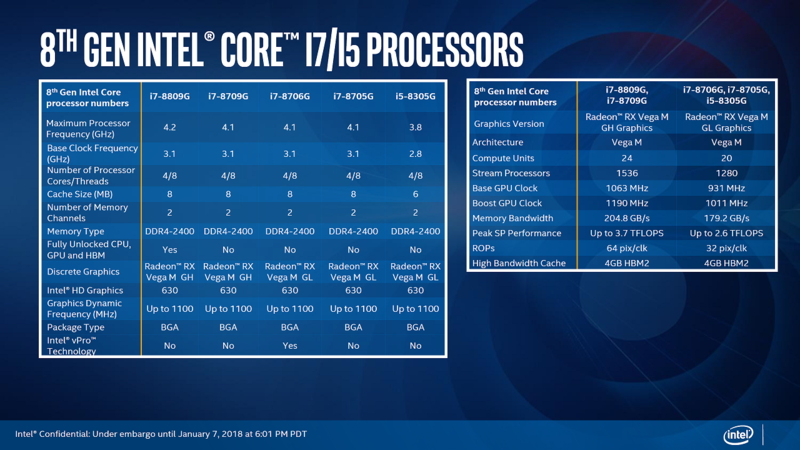 The Core i7-8709G has the same specs as the i7-8809G, except that it has a bit lower boost clock of 4.1GHz. The other three SKUs include the Core i7-8706G, Core i7-8705G and the Core i5-8305G. They are all rated at 65 watts, and feature 8 MB of L3 cache, Radeon RX Vega M GL Graphics with a 4GB of HBM2. The chips only differ in their clock speeds which can be seen in the spec-sheet above. 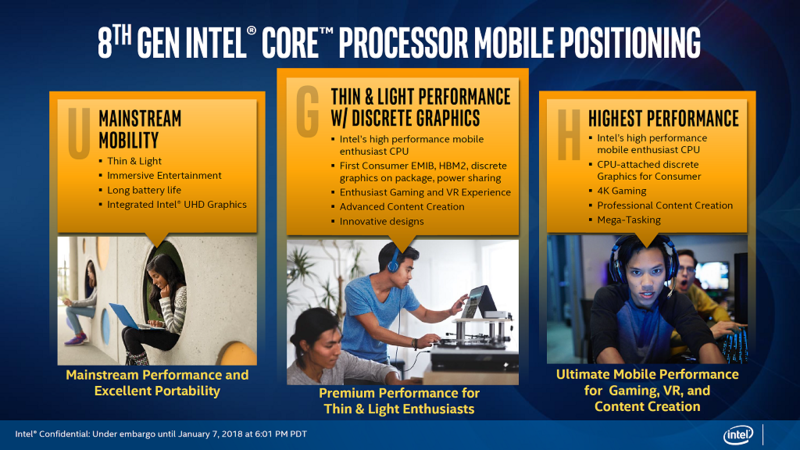 Intel 8th Gen G-series chips promise to bring high, smooth gaming performance to thin and light laptops. From the official benchmarks, the top-end Core i7 looks like a decent 1080p gaming chip, which far exceeds its AMD Ryzen Mobile rivals. You can learn more about the Kaby Lake-G performance here.